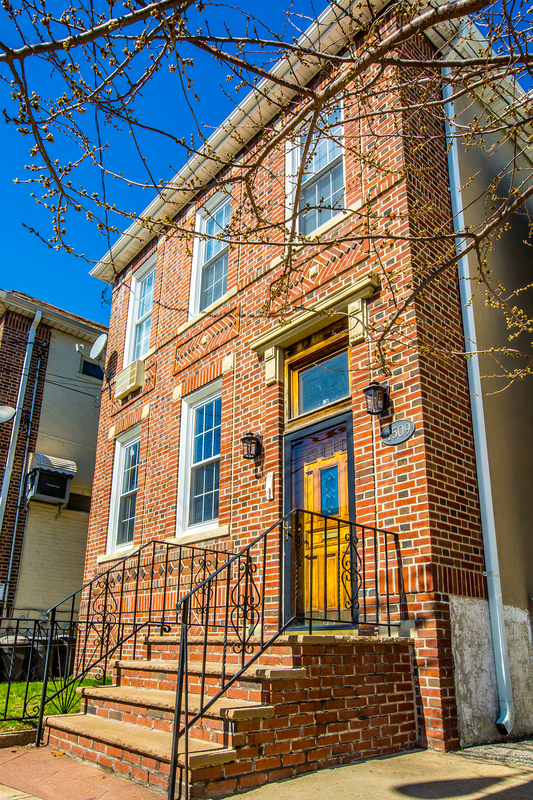 Originally built in 1935, this pristine two-family, 7-bedroom, 3-bathroom townhouse is a terrific investment opportunity as well as a perfect place to call home. Located on a quiet side street in Astoria, just minutes to Ditmars Boulevard and Steinway Street, this turnkey townhouse is configured as two individual homes with gracious and well-conceived layouts. 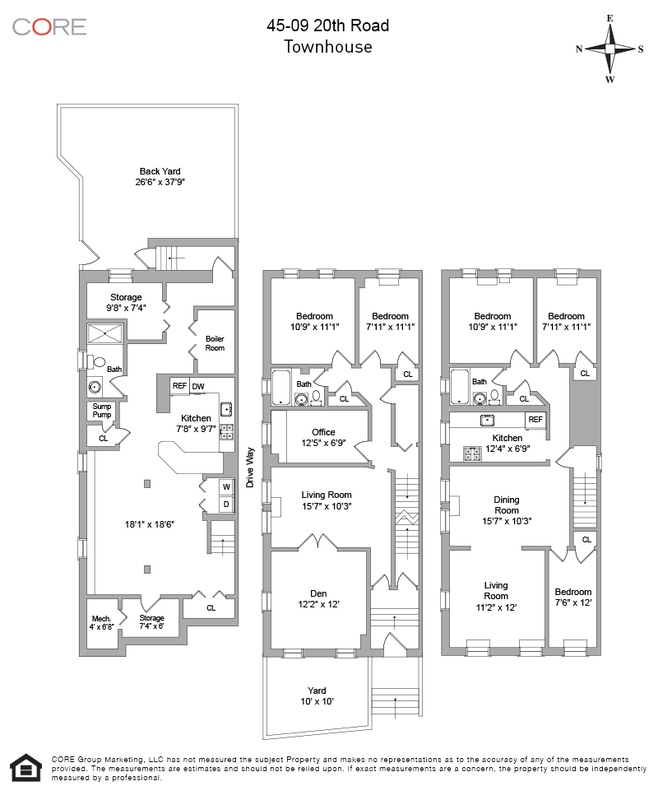 The main floor duplex floor plan allows the opportunity for a 4-bedroom home, with 2 full bathrooms, an open kitchen, and plenty of living space with hardwood and original details throughout. Additionally, the space is completed with additional storage, a washer /dryer as well as access to a private backyard and a shared driveway. The second home would serve as a great investment with a layout allowing up to 4 bedrooms, 1 full bath, a galley kitchen, and a spacious living room with generous natural light throughout. The home is wired for both cable and satellite and includes a gas boiler, water heater and wall air conditioning throughout. Heat is provided by steam radiators. There is currently no alarm system in place.